An afternoon of flowers, friendship and laughter between both young and old. Together with CHCSA, Citrus Media brought the elderly from House of Joy to bask in the blooms at Gardens by the Bay. It was an exciting day of games, flower hunts and countless Instagram-worthy photo opportunities for everyone! Joy to the world, indeed! 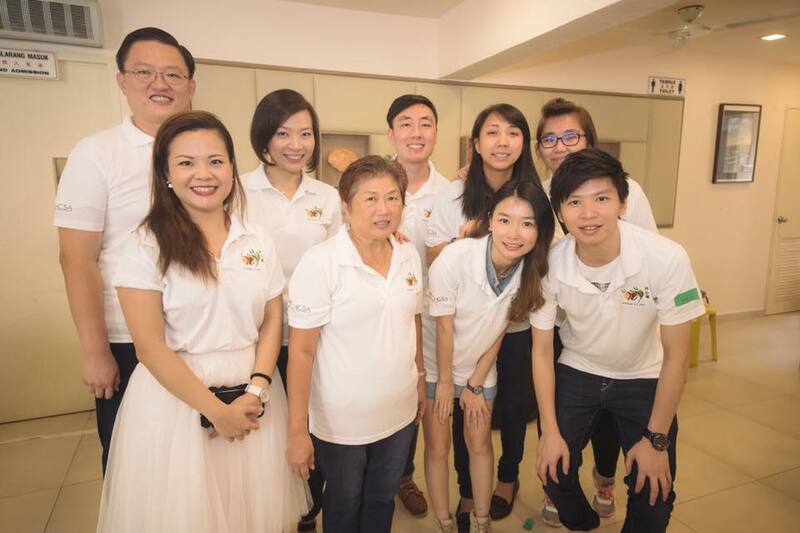 Citrus Media together with CHCSA celebrated this season of giving and joy with the elderly at Chilli Padi Nonya Cafe. It was an upbeat event filled with fun, games and caroling. It truly was a very merry Christmas! Christmas is the season of giving, not just of gifts, but of happiness, time and effort. In an effort to do just that, CHCSA and Citrus Media came together to celebrate Christmas with the elderlies from House of Joy at Goodwood Park Hotel! It was a fun-filled day with games and lucky draw that brought smiles and laughter to the elderlies. In celebration of Parents Day, Citrus Media together with CHCSA came together to show our appreciation and bring joy to the elderlies from House of Joy. It was a day of musical games and puzzles, ending off with a lucky draw. It really is the simple things in life that can bring unbelievable happiness. To celebrate the dumpling festival, Citrus Media together with CHCSA, distributed dumplings to the elderlies from House of Joy. It was truly satisfactory to bring joy through the smallest things.